Jeremiah Sadow is an Executive Director at Standard Chartered in Singapore, where he helps oversee the design and execution of the bank's data strategy for financial crimes. Previously, he worked at Citigroup in New York and Hong Kong, within the regulatory, compliance and anti-money laundering departments. 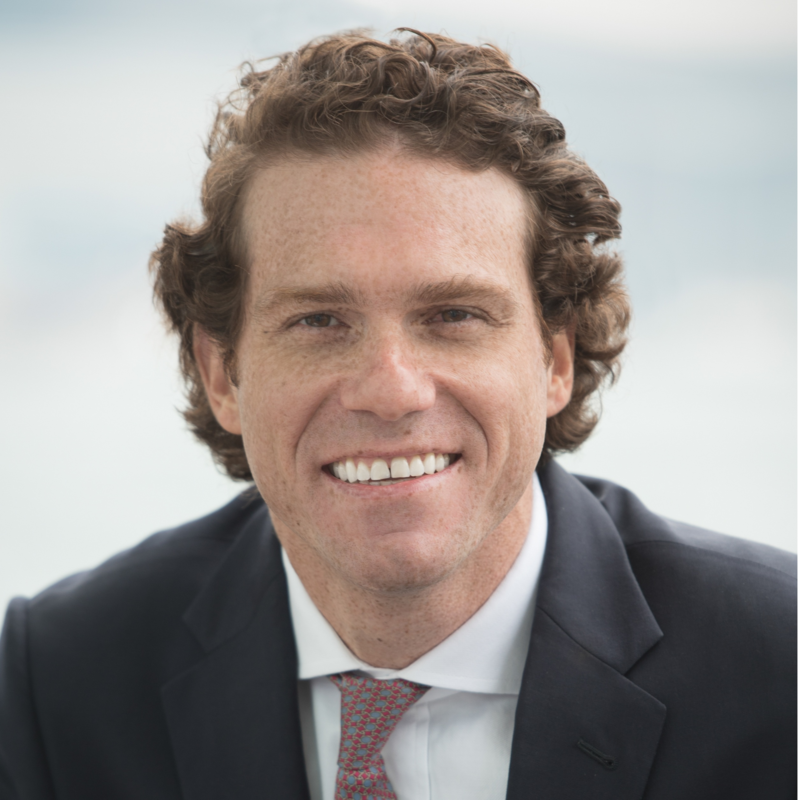 Mr. Sadow has spent his career at the intersection of business, technology and compliance, and is passionate about exploring ways new technologies and analytic techniques will impact banks. He is an enthusiastic member the International Institute for Strategic Studies and the Institute of International Finance’s Regulatory Technology working group. Mr. Sadow also worked previously as a management consultant at Booz Allen Hamilton in New York and Washington, D.C., with a focus on cybersecurity in financial services, and started his career as a Congressional aide. He lives in Singapore with his wife and two children. Check out the incredible speaker line-up to see who will be joining Jeremiah.